Strength - roast - 3. Gentle & easy-going.Press pause... and sink into your comfiest chair. 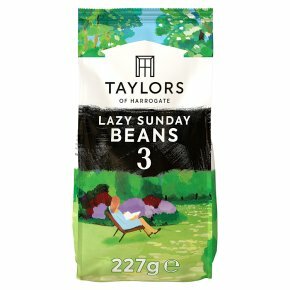 This coffee has been lovingly slow-roasted to develop flavours of smooth milk chocolate and gentle citrus for a soft, easy-going character. It's perfect for weekend relaxation.